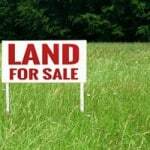 Land purchase agreements, which are also known as land contracts, land installment contracts, contract deeds, agreement for deeds, or installment sale agreements, are a type of financing for sellers of land. They are similar to mortgages, however the buyer makes payments to the owner of the real estate/land (the seller) until the land is paid in full. Rather than borrowing money from a bank, the buyer repays the loan for the land in installments. The seller retains the title to the land until the payments are completed, however, the buyer may take possession of land (but not legal ownership). It is not uncommon for these types of agreements to have balloon payments in the end. 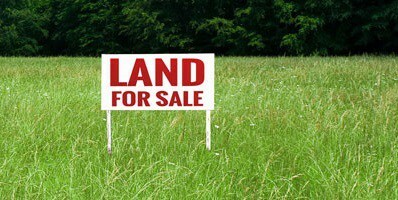 The legality of land contracts varies not only at the state level but at the level of counties and cities as well; as such, the input of a qualified real estate attorney is vital before signing a land purchase agreement.